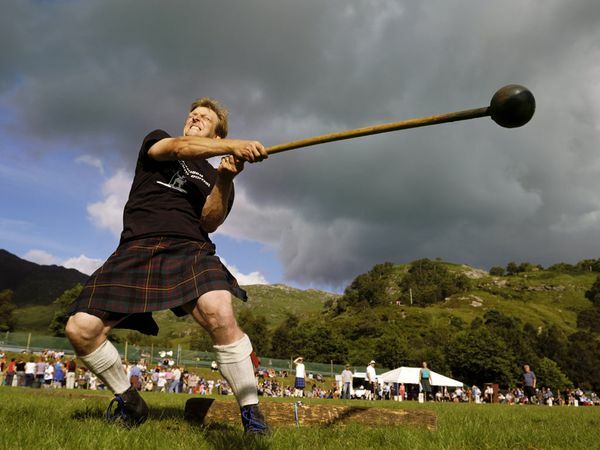 FEATURE — From the heather-laden hills of Scotland, to the red rock deserts of Utah’s Dixie, it’s time to grab your kilts lads and lassies for the inaugural Redstone Highland Games and Festival. Patterned after traditional Scottish highland games and festival events held around the world, the festival will be held Saturday, April 20, at Sandtown Park in St. George. “You don’t have to be Scottish to love the festival,” event director Kathy Rawlings said. In the U.S. alone there are literally hundreds of highland games held annually and everyone is welcome to come celebrate the thrill and excitement of highland games and ancient Scottish traditions. Highland games began as athletic competitions between clans vying for the strongest and best. Other facets of the Scottish festival were gradually added to the athletic competition: a gathering of the clans, bagpipe soloist and band competitions, highland dance competitions and a marketplace fair. Communities and clans gathered to celebrate, compete and cheer on their favorite athletes, dance, revel in the echo of bagpipe melodies, eat together and sell their wares. St. George has long been on the radar as an ideal gathering place for a Scottish festival and event organizers say it will be an annual festival event. It will include a gathering of the clans, the “Heathen Highlanders” bagpipe band, an authentic Celtic marketplace, the Highland Peaks dance group, “Field o’ Fun” for the kids, delicious food vendors, Welsh bakery and a grueling test of strength exhibited by the Utah Heavy Athletic association competitors. These men and women athletes compete in seven grueling events in a single day to achieve national and international rankings. The most recognizable event is the “caber toss” where competitors throw a telephone-pole like log end over end. Many individual clans gather at the event hosting their own booths, historical heirlooms, clan maps, tartans, stories, legends and valuable family history information. Families and individuals can discover their own clan connections and are warmly welcomed into their circles. The event begins at 8:30 a.m. and continues until 6 p.m. 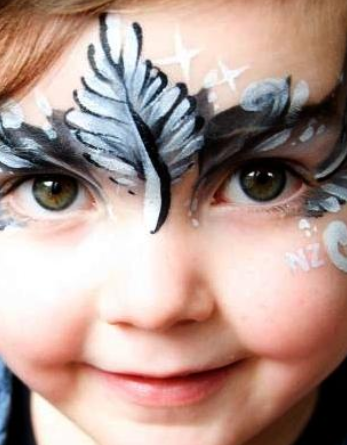 It is free to the public and promises fun and excitement for young and old alike. It’s a time to be whisked away to the hills of Scotland to cheer your favorite highland athlete, to meander through Celtic wares, grab a bite to eat and be delighted by the music and dance of the highlands. What: Inaugural Redstone Highland Games and Festival. When: Saturday, April 20, 8:30 a.m. to 6 p.m.
Where: Sandtown Park, 600 N. Bluff St., St. George. Cost: Free to the public.